If you’ve ever taken part in the armchair sport of fantasy football and found yourself at the top of your league’s standings at the end of the season, a new MIT study suggests your performance — however far removed from any actual playing field — was likely based on skill rather than luck. Other fantasy sports such as baseball, basketball, and hockey also appear to be games of skill — considerably more so than activities based on pure chance, such as coin-flipping. What ultimately do these results mean for the average fantasy player? Hosoi and her colleagues began looking into the roles of skill and chance in fantasy sports several years ago, when they were approached by FanDuel, the second largest company in the daily fantasy sports industry. FanDuel provides online platforms for more than 6 million registered users, who use the site to create and manage fantasy teams — virtual teams made up of real players of professional sports, which fantasy players can pick and draft to their fantasy team. Players can pit their team against other virtual teams, and whether a team wins or loses depends on how the real players perform in actual games in a given day or week. However, the UIGEA was not drafted to alter the legality of internet wagering, which is, for the most part, determined by individual states. 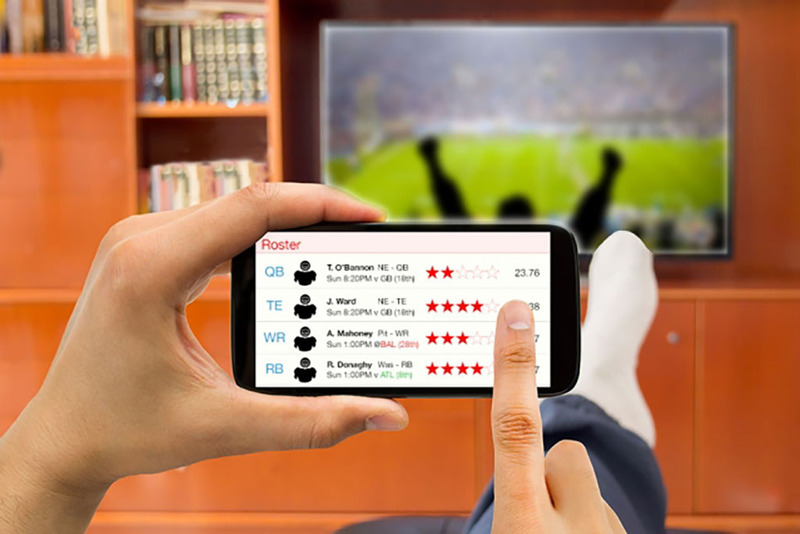 As fantasy sports — and fantasy football in particular — have grown more popular, with prominent ads on commercial and cable television, a handful of states have questioned the legality of fantasy sports and the companies that enable them. The team analyzed daily fantasy competitions played on FanDuel during the 2013 and 2014 seasons, in baseball, basketball, hockey, and football. In their analysis, the researchers followed guidelines laid out originally by economist and “Freakonomics” author Steven Levitt, along with Thomas Miles and Andrew Rosenfield. In a research paper they wrote in 2012, the economists sought to determine whether a game — in this case, poker — was based more on skill than on chance. If a given fantasy sport were based more on skill, then a individual player’s win fraction should be approximately the same — be it 90 percent or 10 percent — for the first and second halves of the season. When every player’s performance is plotted on the same graph, it should roughly resemble a line, indicating a prevalence of skill. On the other hand, if the game were one of chance, every player should have around a 50 percent win fraction, which on the graph would look more like a circular cloud. This research was supported, in part, by FanDuel.